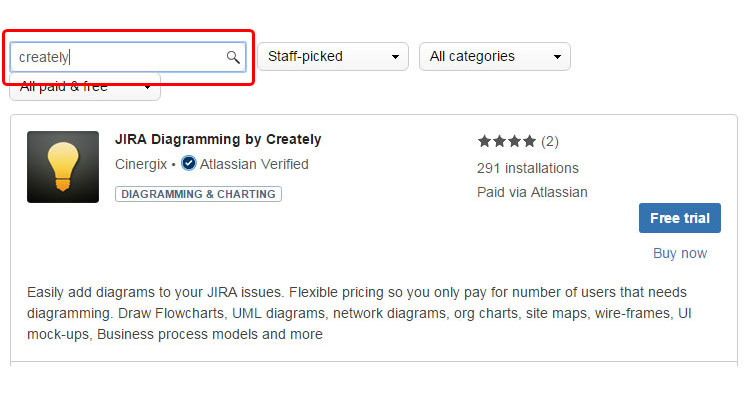 Automatically Create Jira Support Tickets From Network Events. As a network administrator, you need to make sure that important events don't go unnoticed. We "use" JIRA as our ticketing system, but "use" is a real stretch. 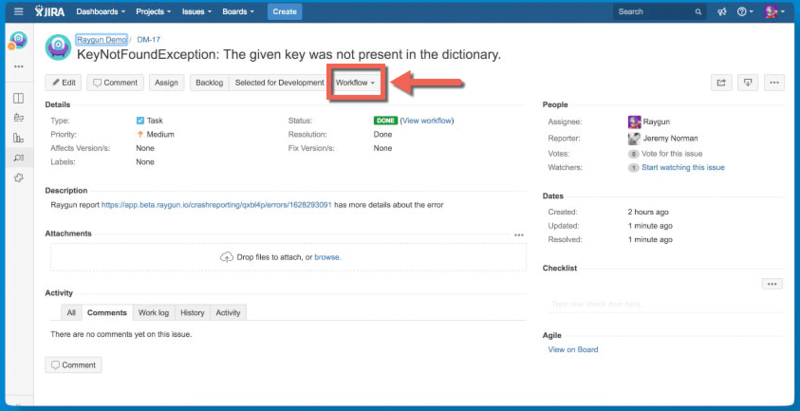 We have no standards, no templates, no "best practices" documentation for writing a proper JIRA ticket. So I'm spearheading the movement to create such a doc.